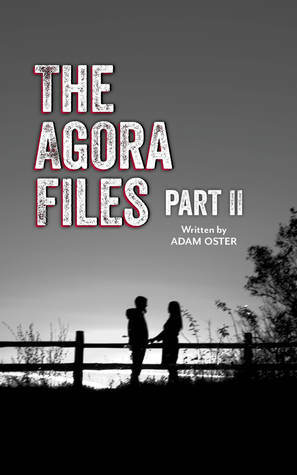 This sequel to The Agora Files – Part I picks up right where the first book left off and rarely slows down, so readers coming in here should probably back up and read the first book first. Cyrus Rhodes is out of prison and running again — to the rescue of his friend Eve, and then to Canada and safety, he hopes. With the help of new ally Bruno, and the mysterious Miss Nile, Cyrus is persuaded to continue the plot begun in Part I, so after rescuing Eve, he’s heading for Boston again. Along the way, he learns of secret organizations who either want him dead or want to help, and other secrets that have been kept from him — some by his own family. Still a believable adolescent, he reveals his own secret — he might “like” Eve. But this isn’t a sentimental tale — there’s goofy humor, amazing tech, and pulse-pounding action from beginning to cliffhanger ending. Which can only mean Part III is yet to come!